 Sleeklens is a company based in Copenhagen, specialized in custom Lightroom and Photoshop presets and professional photo editing service. They contacted me recently and offered me the opportunity to try and review their “Through the Woods” workflow, a series of Lightroom presets and brushes specially designed for landscape photography. I’m not very familiar with the use of presets (I’ve tried the Lightroom presets before and I didn’t like the results), I edit all my photos one by one, so I was very curious to see how they work. As I said above, the “Through the Woods” workflow consists of a series of presets and brushes: 51 presets and 30 brushes. One of the things that called my attention is that the presets are stackable: there are presets to edit the white balance, the exposure, the color, clarity and contrast and vignetting. You can use a few of them in the same photograph, as they add different effects to it, and the combinations are endless. For testing the “Though the Woods” workflow I chose two photographs I was struggling to get them look how I wanted. I spent a lot of time editing these files only to end up with an image that I didn’t like and I had to start the process again and again. 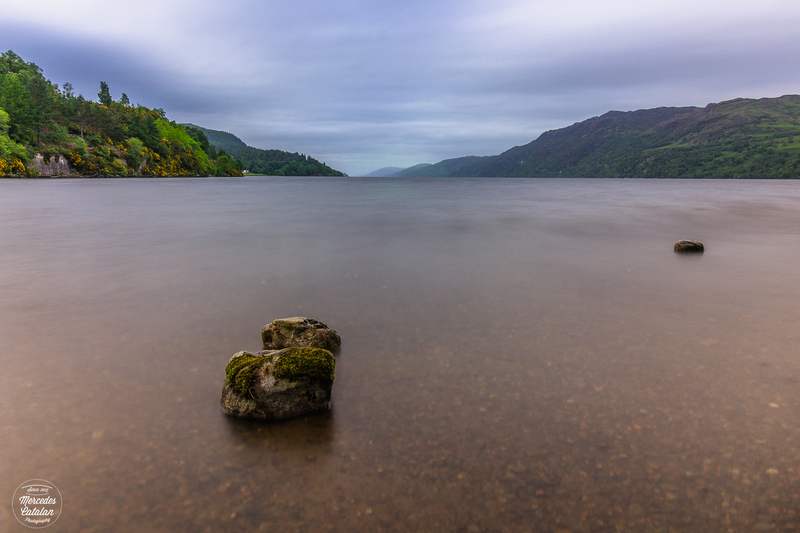 I took this photo in Loch Ness, Scotland, last summer, during a very grey and dull day. The light was very poor, but I still wanted to take a long exposure at the shore of the Loch. When I arrived home and I tried to edit this photo, I only got an even greyer and duller image than the landscape I saw there. 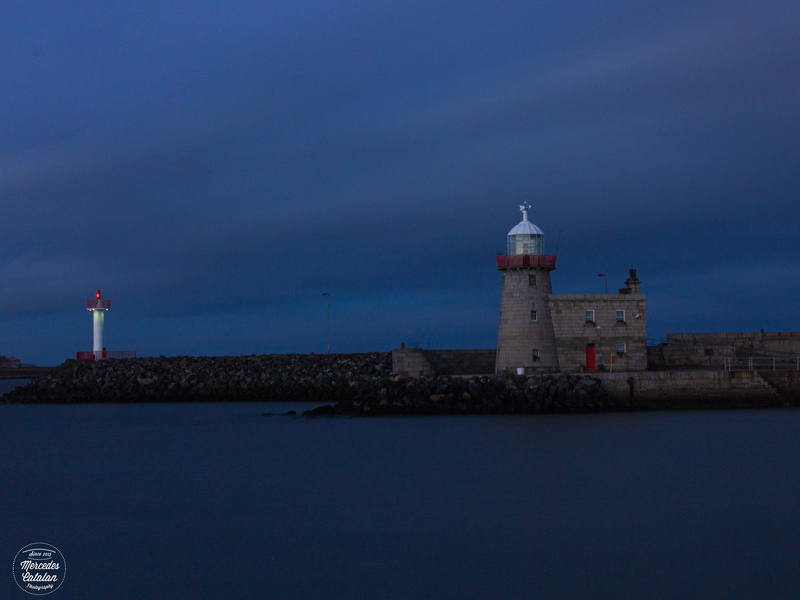 I took this other photograph in Howth, Dublin, last November, during the last minutes of the blue hour. 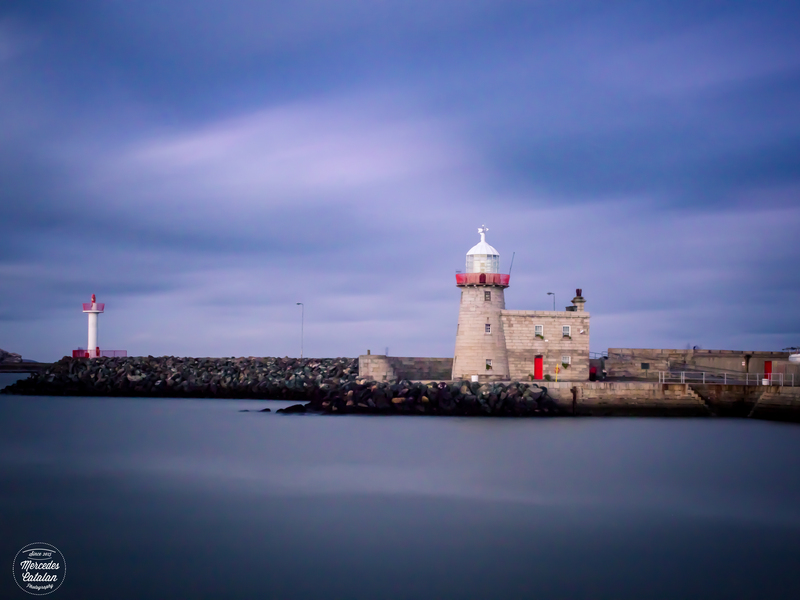 The light was fadding very rapidly while I was taking the long exposure shot using a ND1024 filter, so the image in the original RAW file was very dark. I tried to correct the exposure in Lightroom, but I only got a very noisy and still dark image. I tried the workflow with a few more shots, but these two are the most impressive results I got. Although the brushes included in the “Through the Woods” workflow also add really interesting effects to make precise corrections, I mainly used the presets for this review. And the experience was very positive. I found the presets very easy to use. With just one click, you can completely transform the original image into a more appealing photograph. And I was amazed to see that the combination of two or more presets often gives the best results. For photographers that have to edit a huge amount of images, these presets are also an interesting tool, as with just a few clicks you can make a lot of corrections that otherwise would take a lot of time to reach the same results. These presets are also very useful when you want to give a consistent look to a big number of photographs.